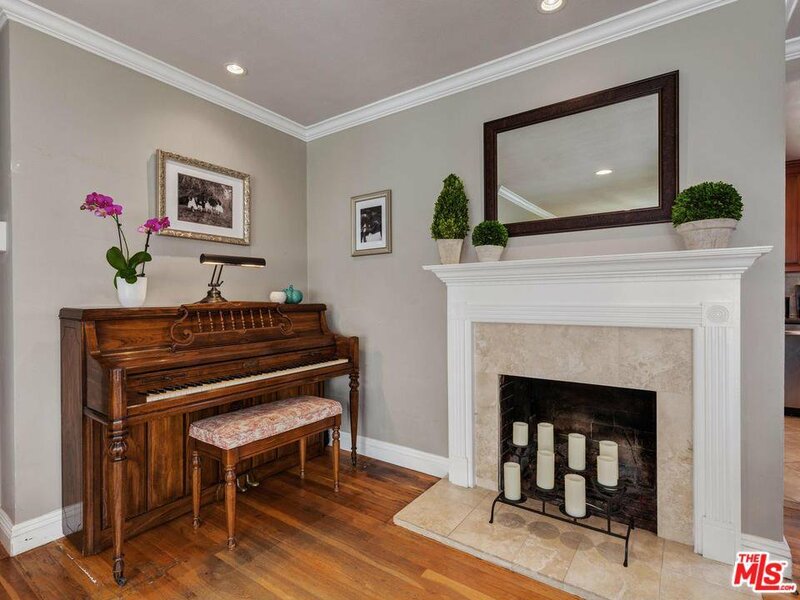 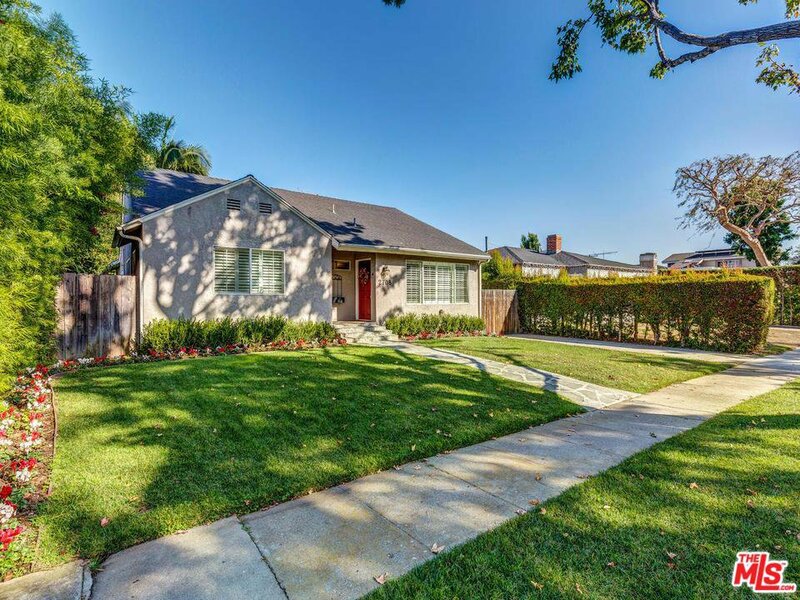 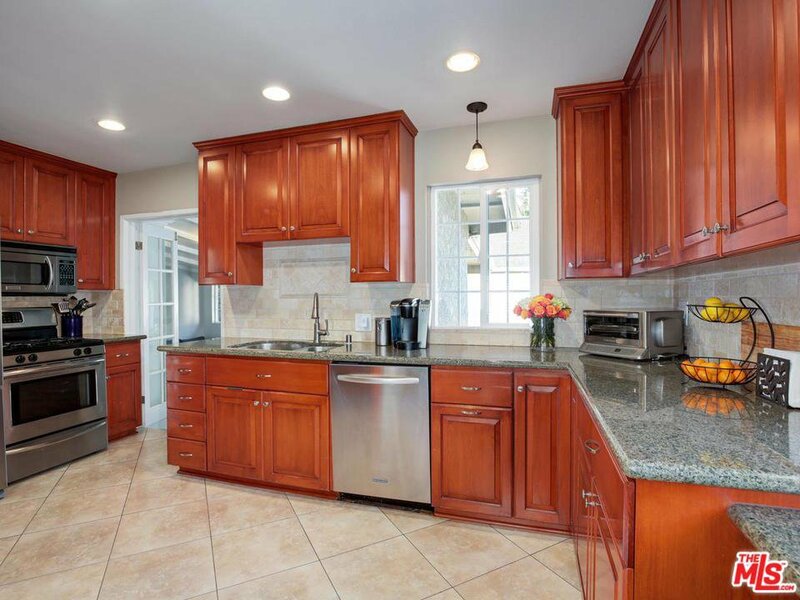 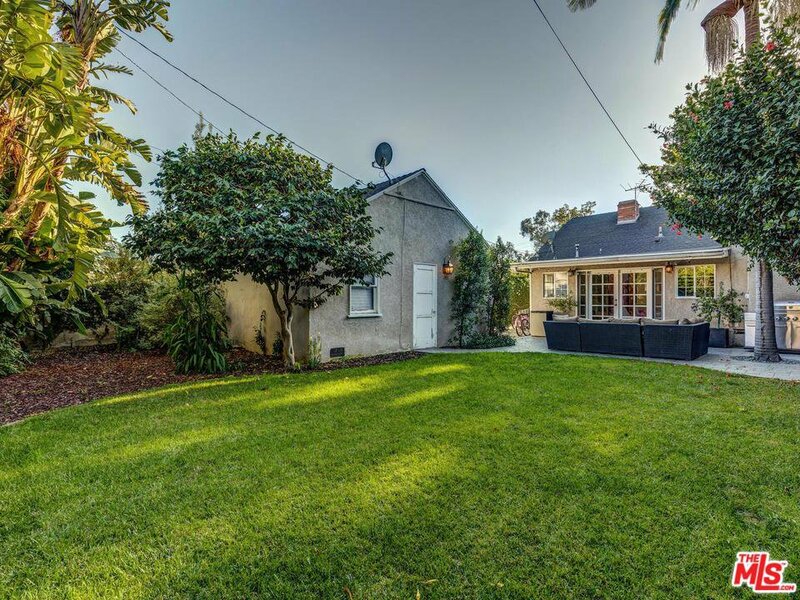 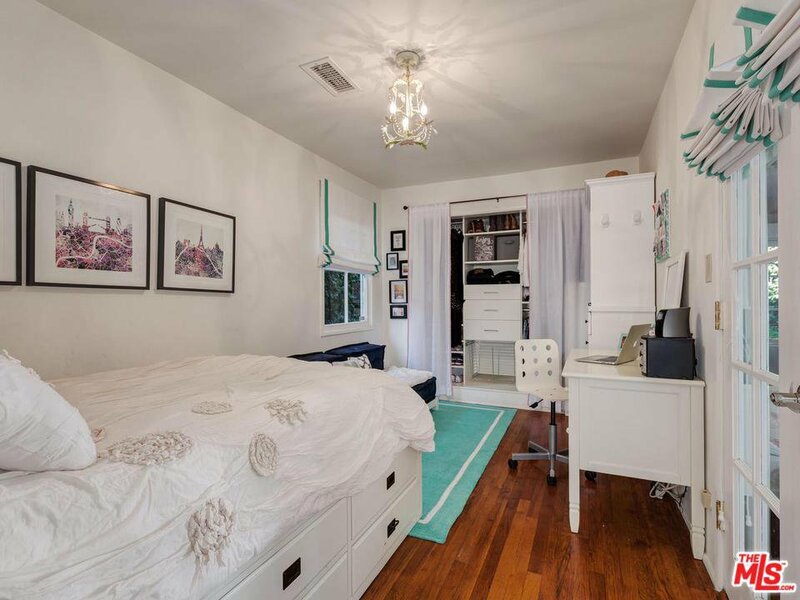 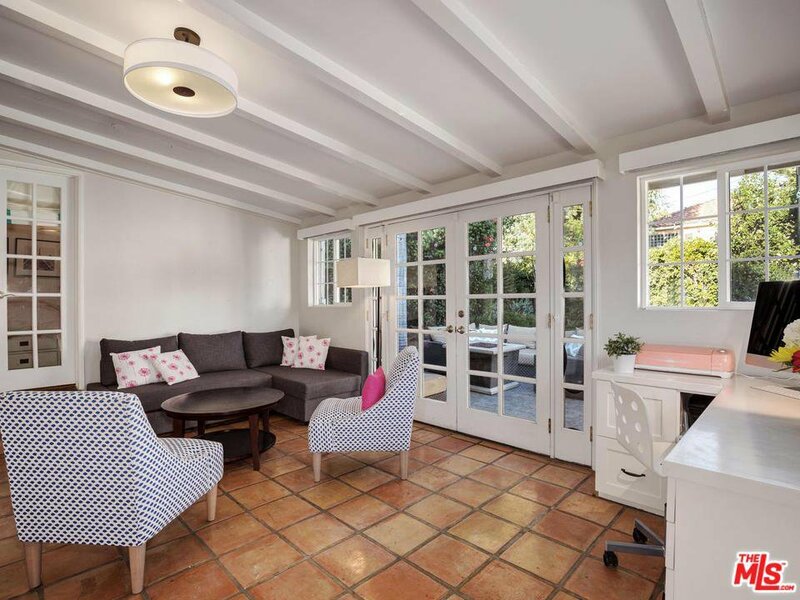 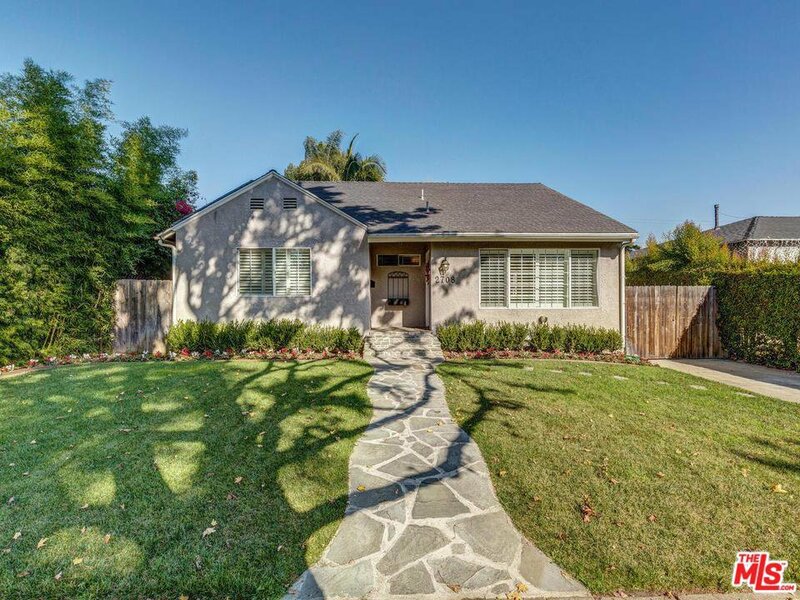 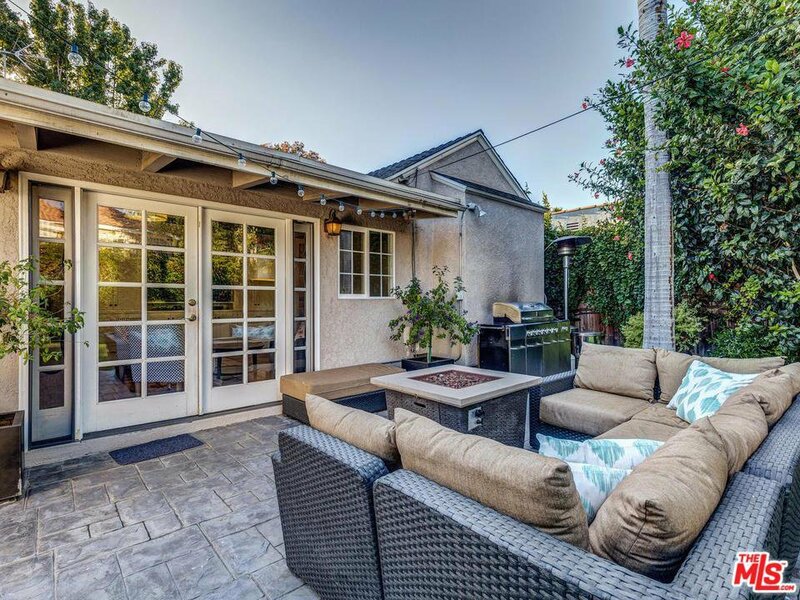 This inviting West Los Angeles traditional is located on a beautiful storybook tree-lined cul-de-sac bordering Rancho Park. 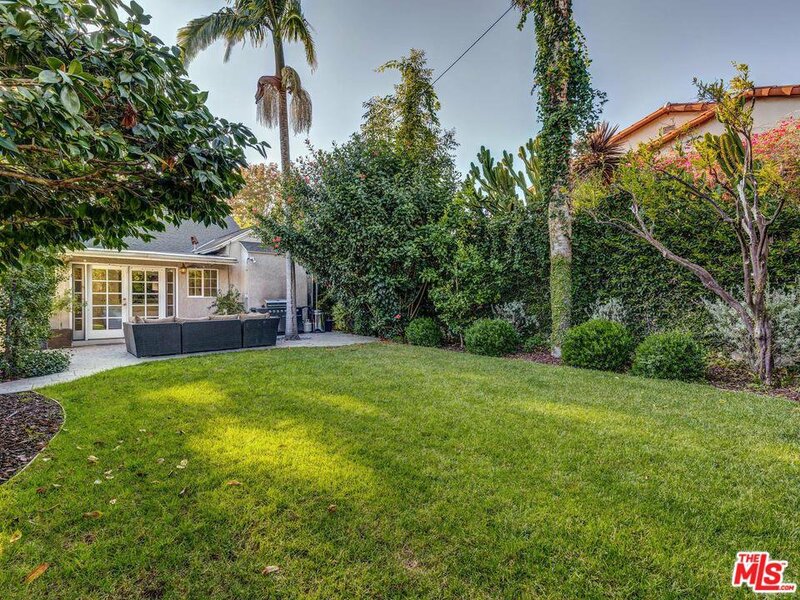 As you approach you are greeted by a lush manicured yard and cheery entry. 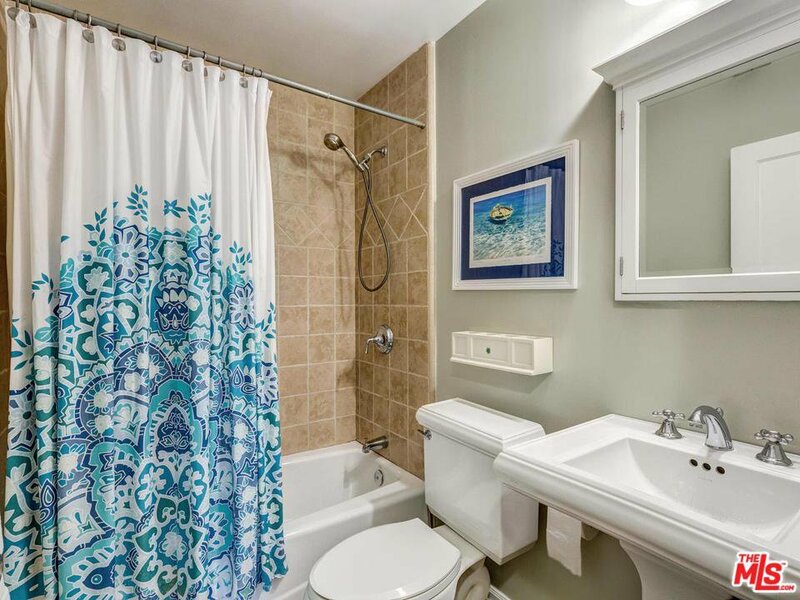 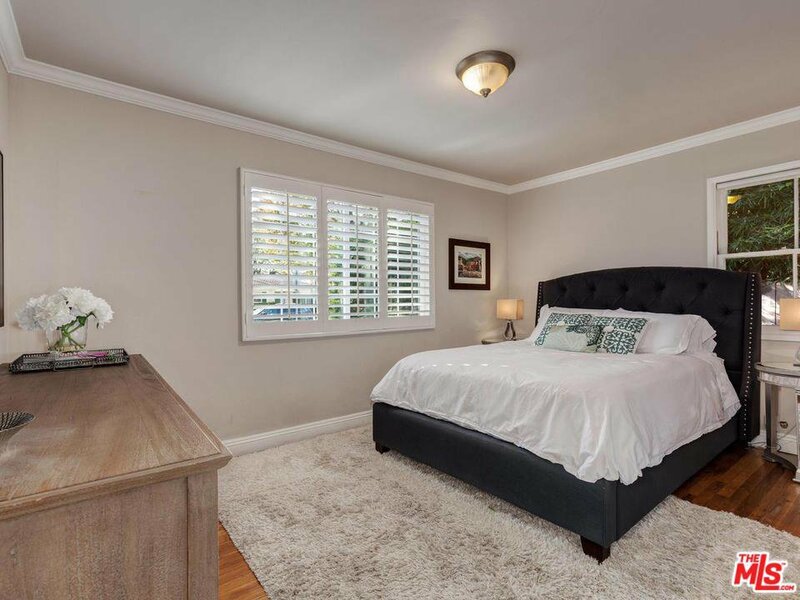 This lovingly maintained home features 4 bedrooms, 2 bathrooms, hardwood floors, plantation shutters, crown- molding, recessed lighting, stately fireplace and newer stainless steel appliances. 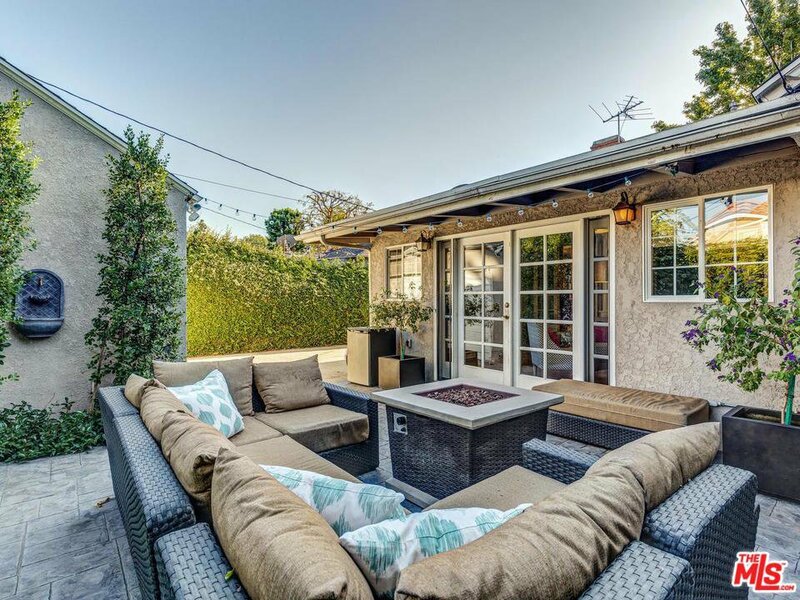 The ample grassy backyard is perfect for entertaining complete with a sitting area and access to the detached 2 car garage. 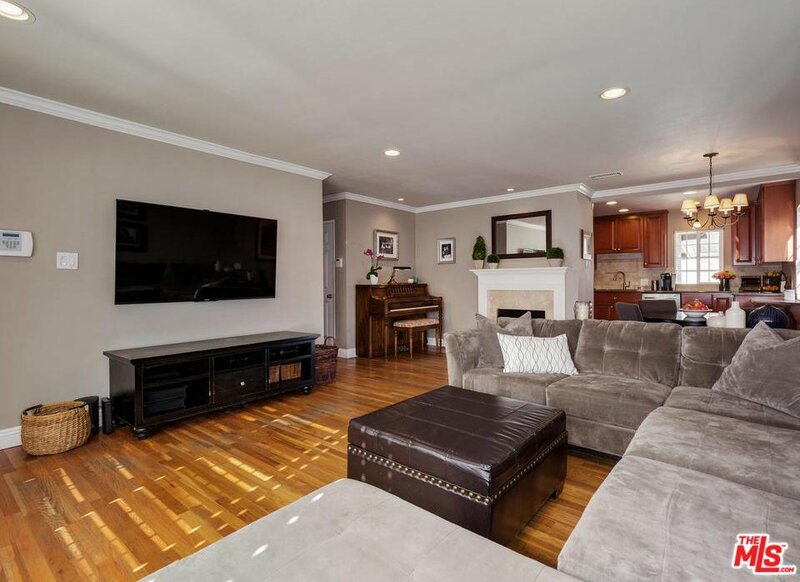 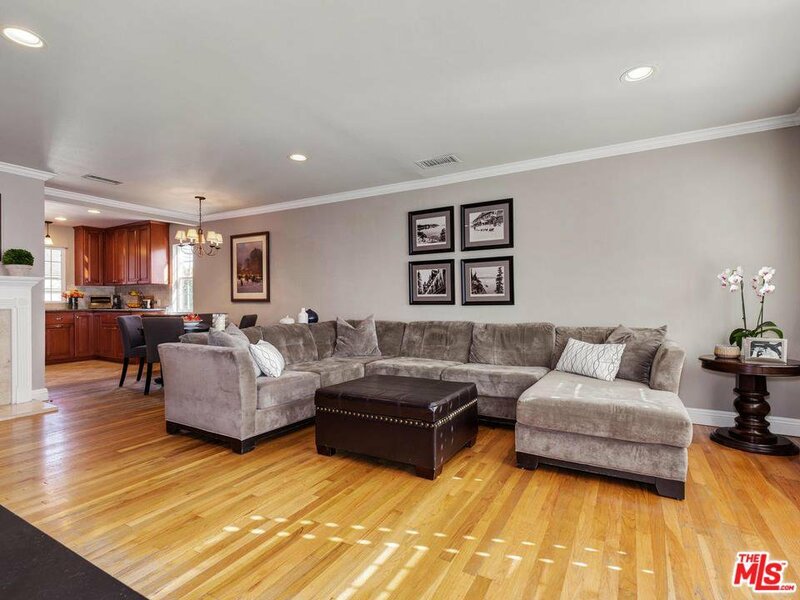 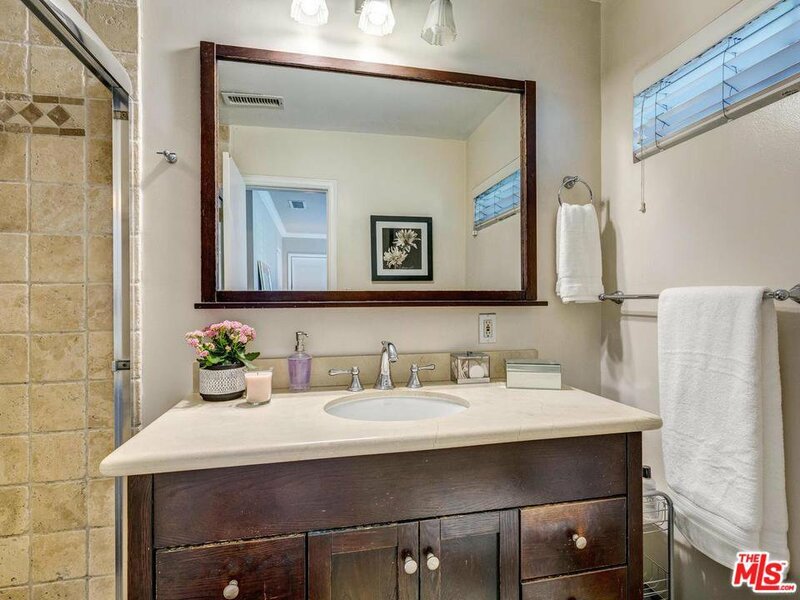 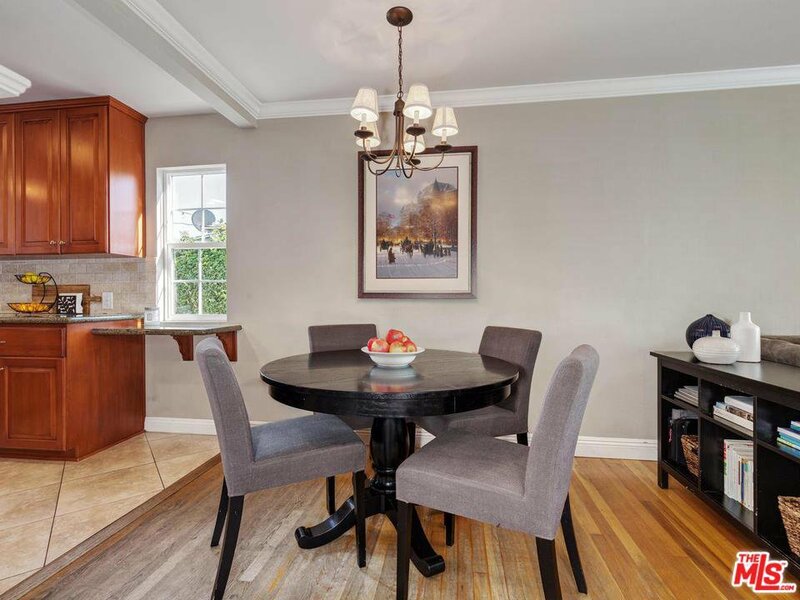 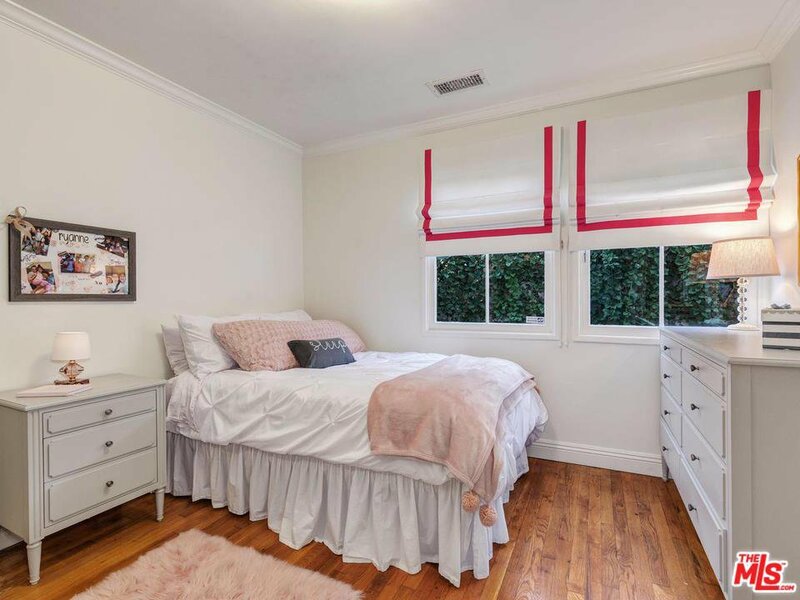 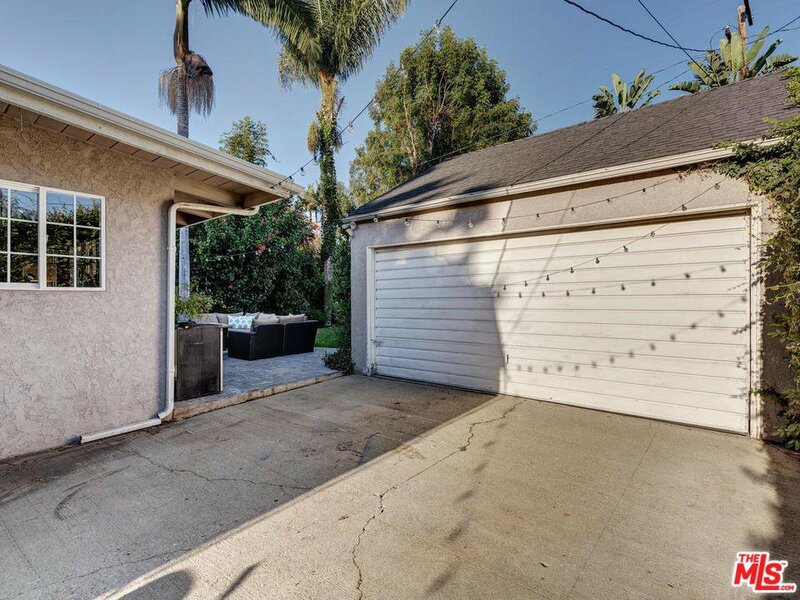 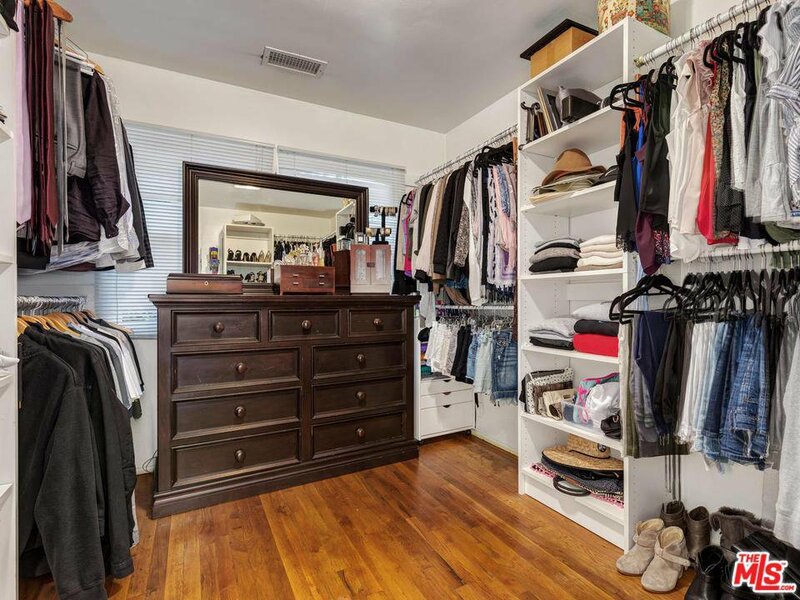 This highly sought after neighborhood is located in the coveted Clover Elementary School boundary and centrally located convenient to freeways, shopping, restaurants and the metro line. 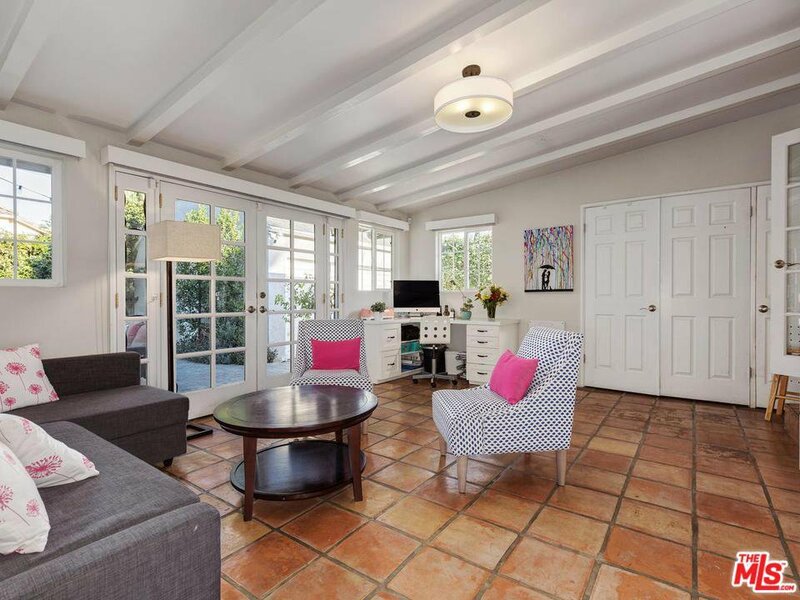 Courtesy of Keller Williams Beverly Hills, Christen Tull - CA DRE#01960086 Selling Office: Keller Williams Beverly Hills.